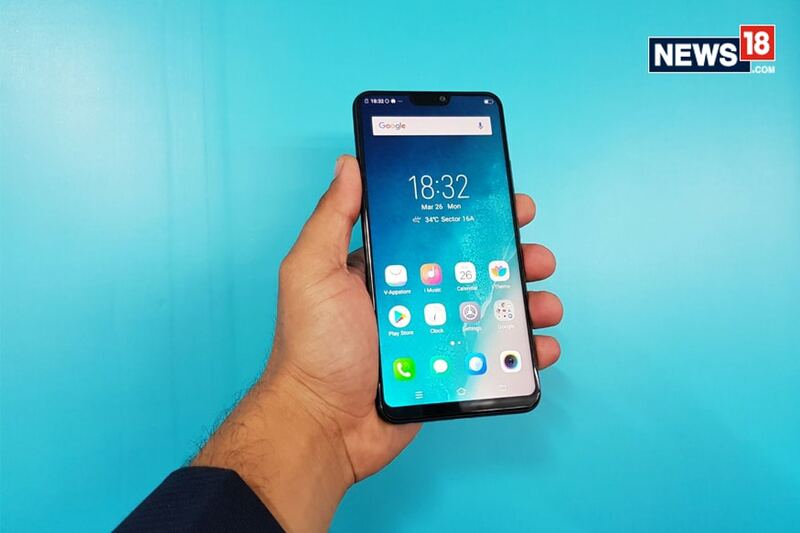 Vivo V9 has been launched in India as a mid-range smartphone offering and boasts of an iPhone X-like notch, dual rear cameras and a whopping 24-megapixel camera on the front. Last year when Apple launched the iPhone X, everyone was quite annoyed with the notch display that it had to offer. In fact, most of the digs on the iPhone X's notch were taken by the Android smartphone companies. Compelled in 2018, by, let's just say a lack of imagination, a lot of Android smartphones are coming out with Full View display's that have a notch on top. The first one to come to India is the Vivo V9 that was launched just ahead of Oppo's F7 that also features a notch display. The latest Vivo phone boasts of an iPhone X-like notch, dual rear cameras and a whopping 24-megapixel camera on the front. Vivo V9 has been launched at a price of Rs 22,990 and will be available for purchase in Pearl Black, Champagne Gold and Sapphire Blue colour options starting April 2, 2018. So, is it worth to invest in this smartphone by Vivo India? Let's find out in our review. The Vivo V9 looks strikingly similar to the Apple iPhone X, especially from the front. Like the iPhone X, Vivo V9 comes with a Full View display with a notch at the top centre. 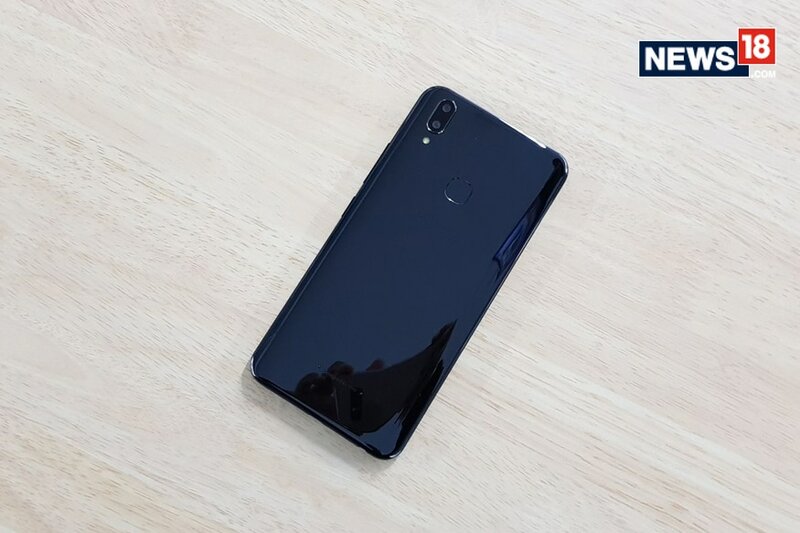 The notch sports just an earpiece, a selfie camera, LED notification light and a proximity sensor. The Vivo V9 also offers a screen-to-body ratio of almost a 90 percent and just like the iPhone X, the Vivo V9 also supports face unlock security feature. Now those are striking similarities to Apple's phone of the future that are now on Android. The display of the device offers a 6.3-inch IPS LCD Full View display with Full HD+ (2280x1080 pixels) resolution and a 19:9 aspect ratio. This is also by far one of the brightest display's that you can get in this price range. The viewing angles are also good and this phone will serve all its purpose for people who love to watch streaming content from Netflix and Amazon Prime on their smartphones. Powering the Vivo V9 is an octa-core Qualcomm Snapdragon 626 SoC, a 4GBRAM and a 64GB of internal storage that is expandable up to 256GB. Now yes, this is an old processor from Qualcomm that powers this device, but then again, it's a tried and tested processor and will not disappoint you at all in terms of the experience of the device. The phone runs the latest Android 8.1 Oreo-based FunTouch OS 4.0 that looks strikingly similar to the iOS 11 of the iPhone X. The device is also a decent performer and can handle an average user. Power users might not like the overall experience of the Vivo V9. The phone is also backed by a 3260 mAh battery that will easily last you a day. The V9 also comes with AI Smart Engine that aims to boost the smartphone's performance over time through smart storage management and app launching based on the user behaviour. To enhance the accuracy of its face unlock, the V9 features AI Face Access. An additional AI Attention Sensing helps to adjust the volume of notifications when the user is looking at the screen. These all are good additions to a device that's priced under Rs 25,000 and enhance the overall user experience of the device. Additional security is also provided in the device with a rear-mounted fingerprint sensor. Vivo has always advertised its phones as camera phones and the Vivo V9 is no different. It sports a dual camera setup with a 16-megapixel primary sensor with f/2.0 aperture and a 5-megapixel secondary sensor (f/2.4) for depth effect in the images. 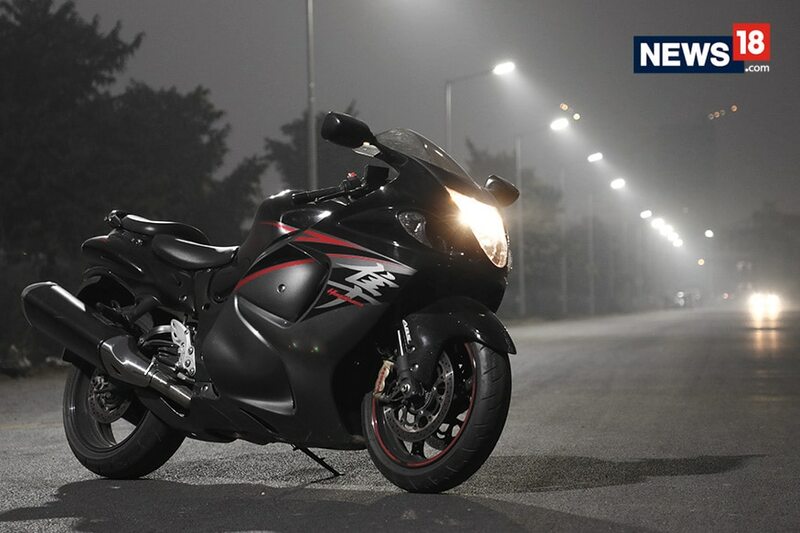 It offers Bokeh mode, Shot Refocus for adjusting the depth effect post clicking the picture, an HDR mode, PDAF and dual-LED flash. At the front, the smartphone also comes with a 24-megapixel sensor with f/2.0 aperture and AI support for enhanced selfies. You get numerous filters to play around with and you also get AR stickers as seen on the Google Pixel 2 XL. In terms of imaging, it is a top-notch phone for its price and promises to enhance your social media usage in terms of multimedia content upload. The Vivo V9, despite being a device priced at Rs 22,990, does not sport a metal body shell. It has a glossy polycarbonate body with a metal skeleton that's just prone to a lot of fingerprint smudges especially if you buy a black coloured V9. Also in terms of charging of the battery, the device does not support fast charging and comes with a micro-USB connector (USB Type-A). The least we expect from a phone that's priced in this bracket now is at least fast charging. That can be a bit of a downer for this phone. Also, a notch is something that definitely enhances the looks of the device, but people who were perturbed by the iPhone X's notch might not take a liking to this one either. Vivo definitely has a first mover advantage when it comes to a notch display Android smartphone in India. Also, a price point of Rs 22,990 is just about right for this device. 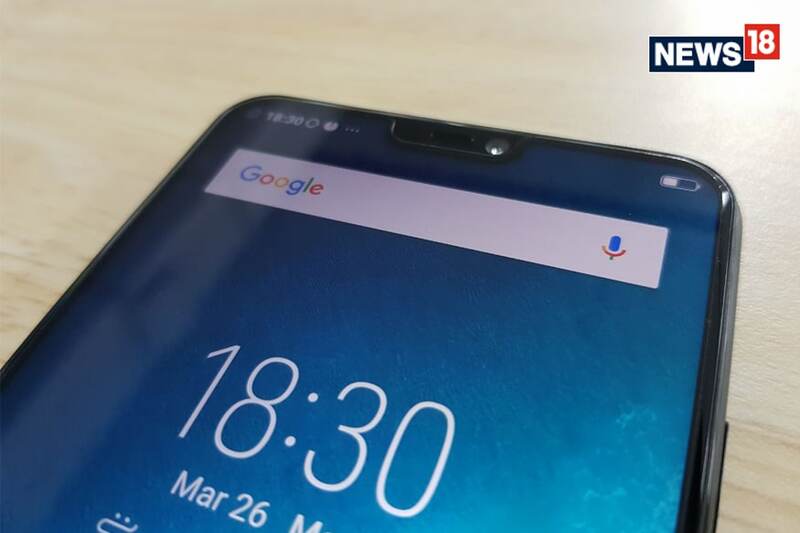 Its closest competitor, the Oppo F7, lacks a dual-camera setup and that's where the Vivo V9 takes the cake from its Chinese rival. 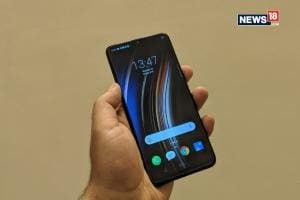 If you are on a lookout for a smartphone and your budget is between Rs 20-25,000 then the Vivo V9 should be on your consideration list.